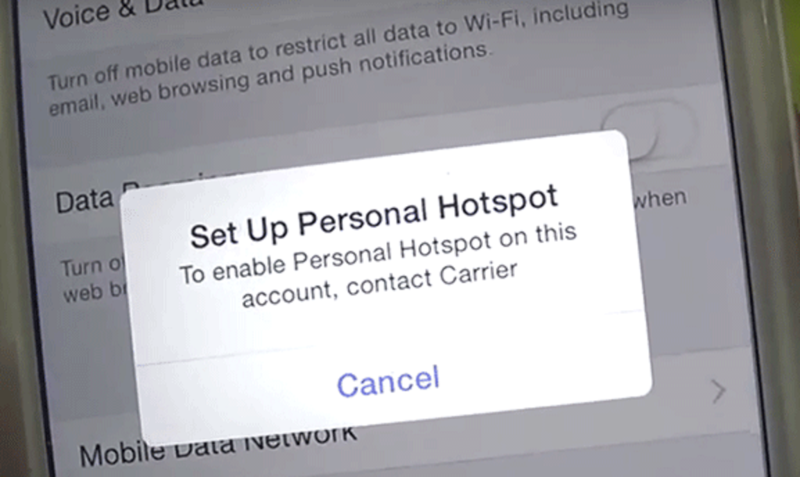 Problem Solved "To Set Up personal Hotspot contact carrier"? with your Lycamobile Australia any other? or a limited connectivity even if it does connect?